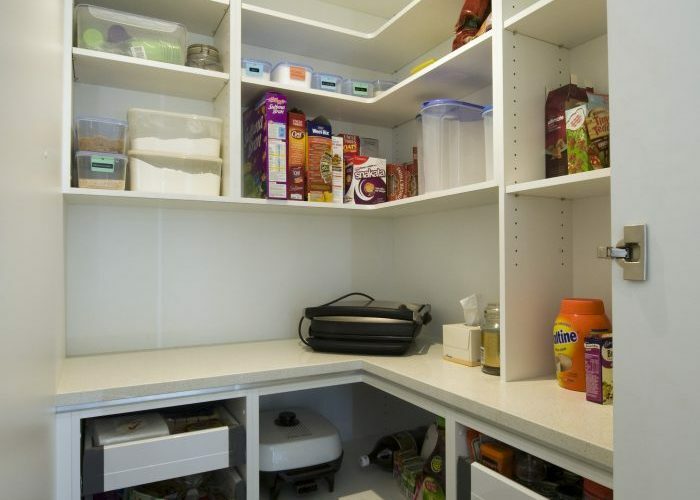 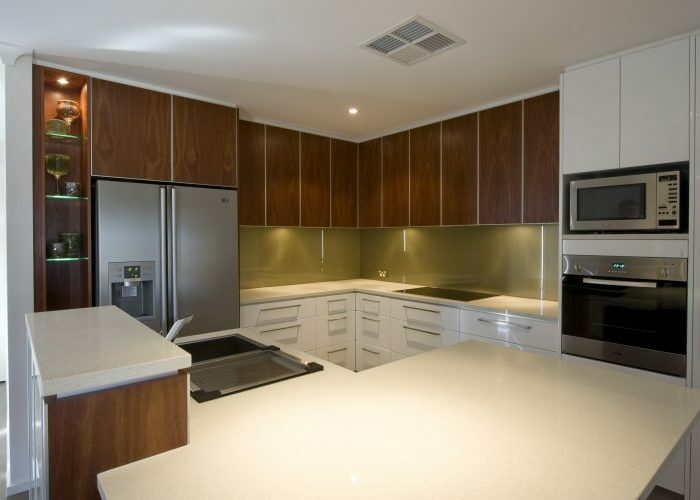 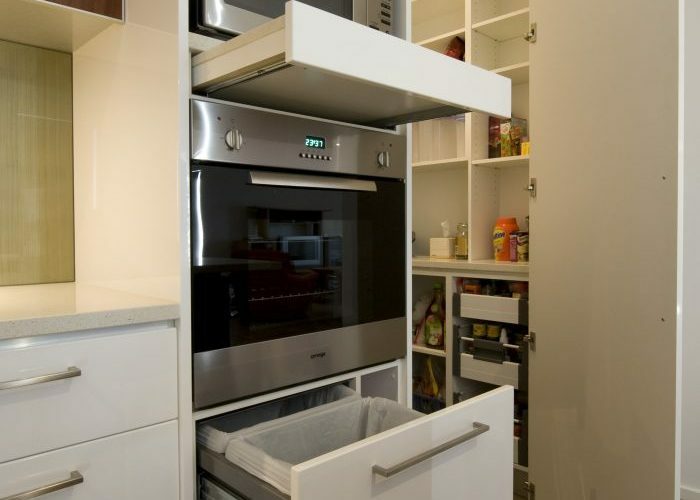 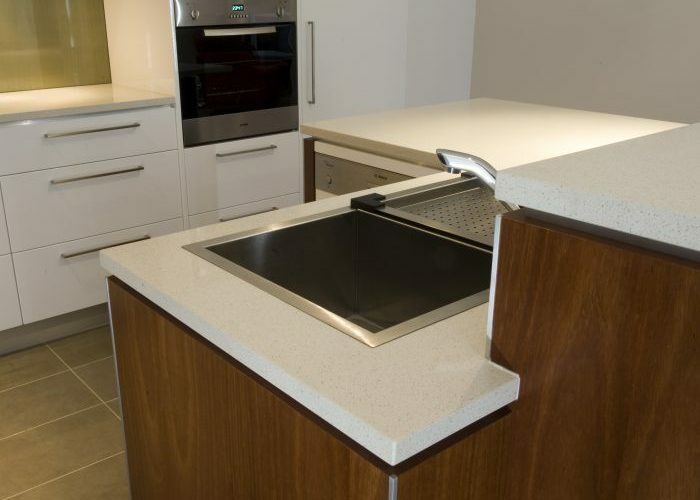 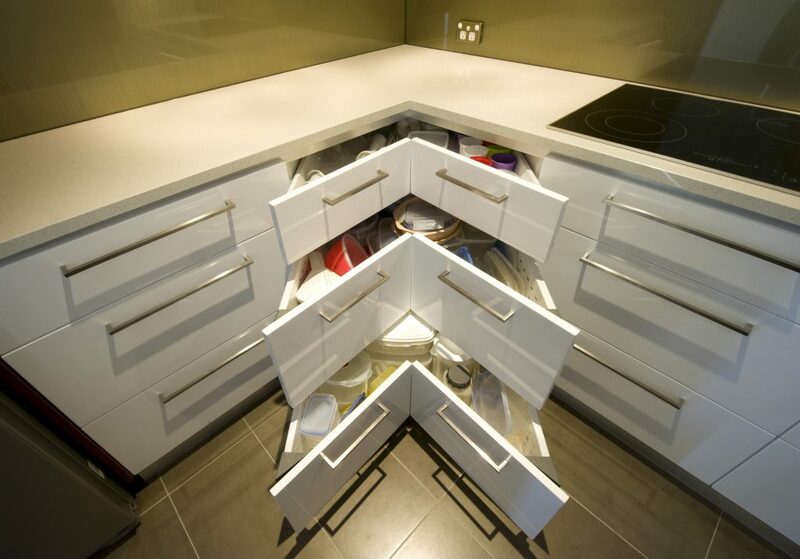 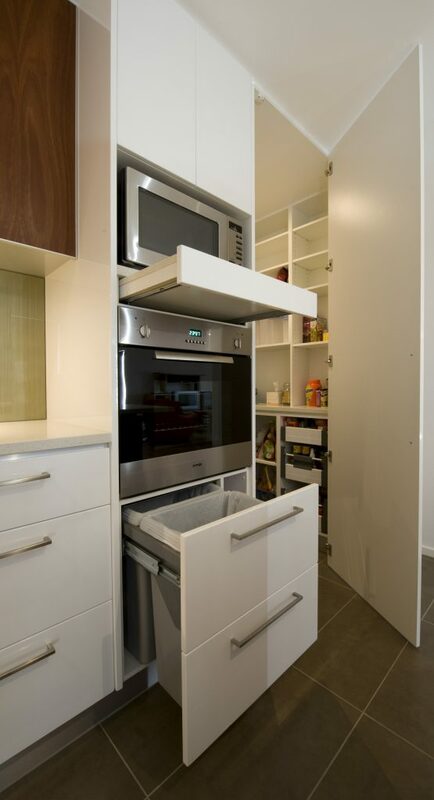 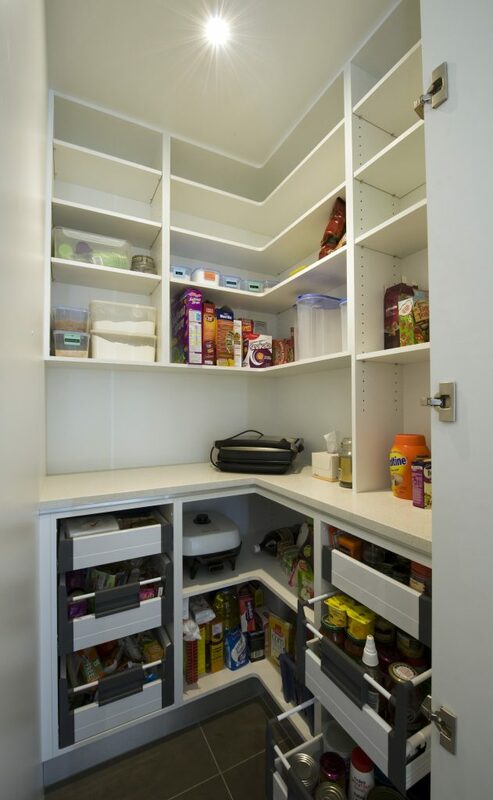 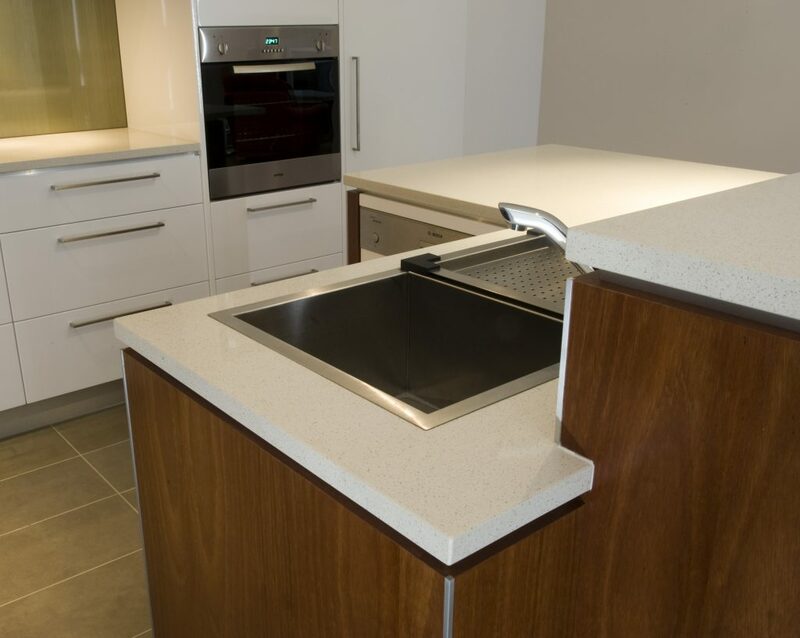 Create the kitchen of your dreams with Simplicity Kitchens, Canberra’s premier kitchen designers. 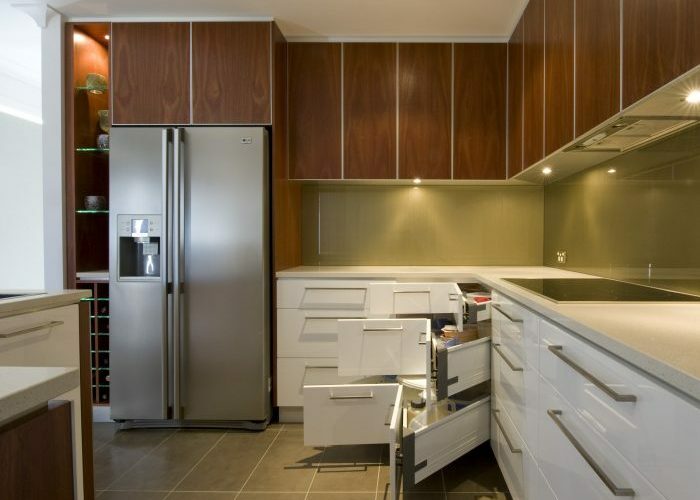 From compact kitchen and storage solutions to expansive island counters and luxuries, we have the know-how and skills to bring your kitchen concepts to life. 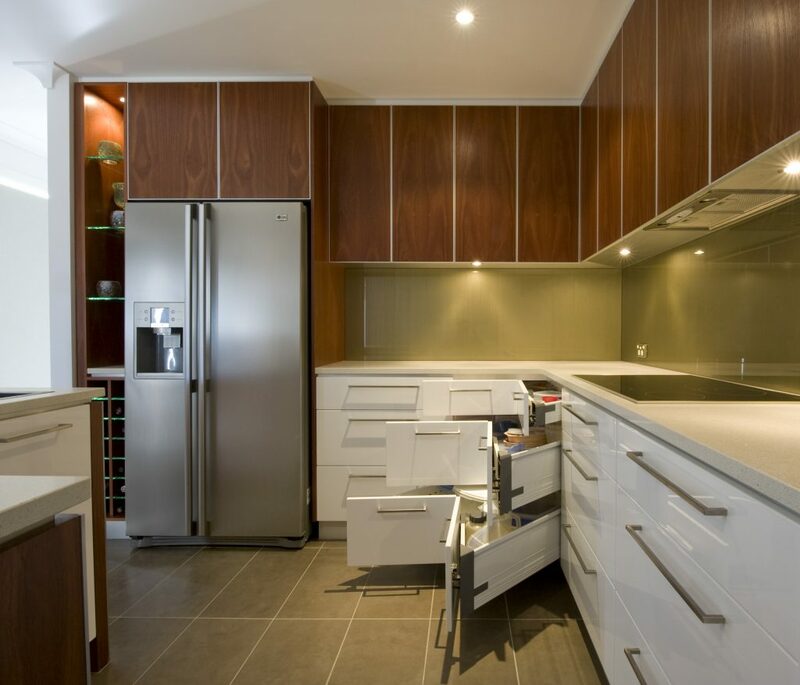 As expert kitchen designers and manufacturers, we craft functional, welcoming and inspiring kitchen spaces for you and your family to enjoy.